Tom Lohr is a 24 year navy veteran. 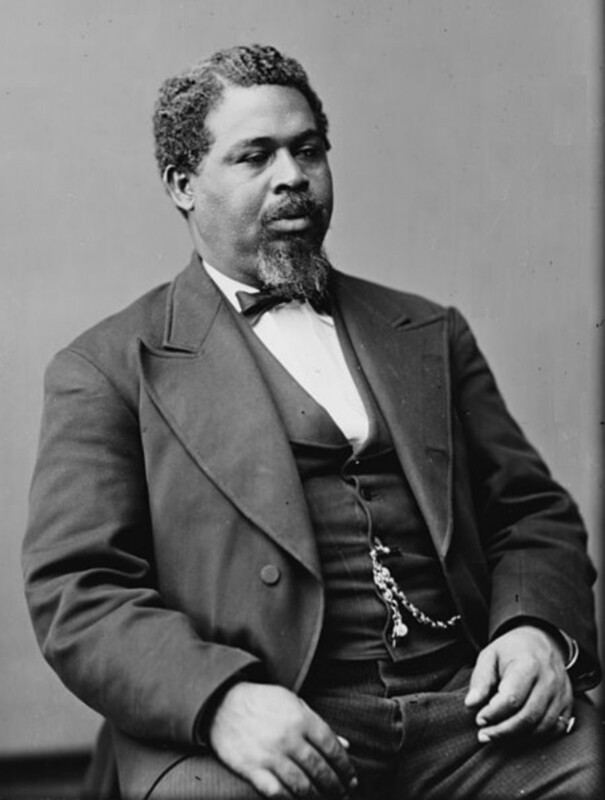 He served primarily on destroyers working on surface-to-air and cruise missile systems. During the Cold War, only two navies had a serious over-the-horizon anti-ship missile capability: the United States and the Soviet Union. China produced a few copies of Soviet models but they were slow, had large radar cross sections and therefore easy to shoot down. 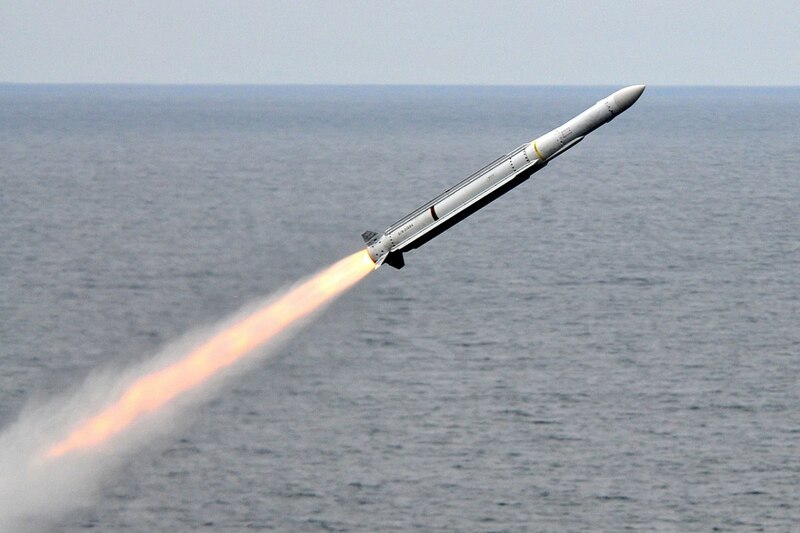 Several of America's allies bought its best anti-ship cruise missile (ASCM), the Harpoon, but never in enough quantities to field an effective force. Even the famed French built Exocet, which sunk or damaged ships during the Falklands conflict and in the Persian Gulf, had too short of a range to be a serious threat. Then the Soviet Union collapsed. As the last man standing, the US Navy enjoyed over a decade of unchallenged maritime dominance. It was the perfect time to develop even better weapons to ward off any competition that developed. By the time another nation would rise to question our navy's absolute rule, they would be severely outmatched. 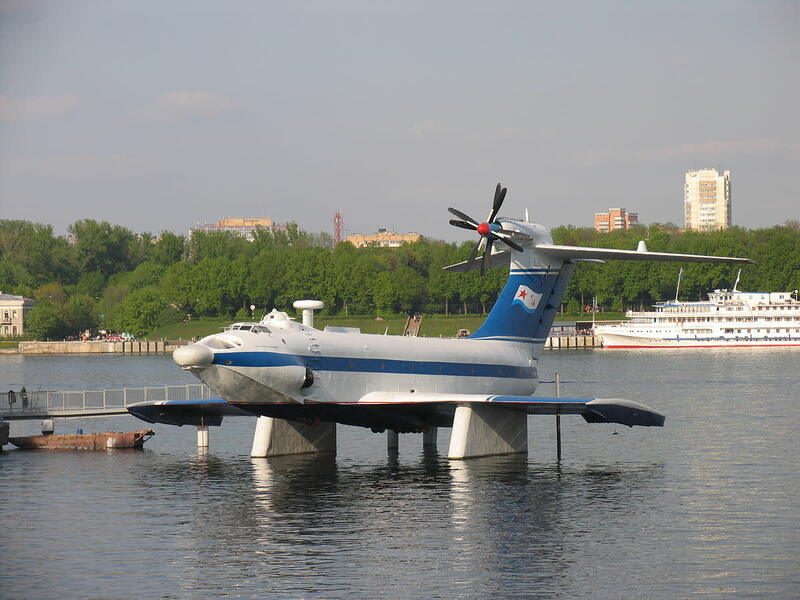 But instead of improving our fleet, we let it languish. Ship numbers fell, and we failed to improve our ASCM capability. Our enemies did not. China began a massive naval build up and developed several long range ASCMs. Russia got its mojo back and put to sea with new variants of ship-killing missiles. 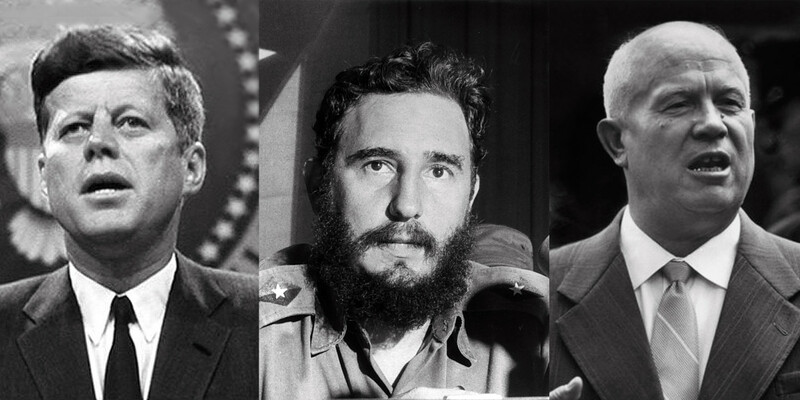 After years of complacency, the US now found itself using the same ASCM it developed in the 1970s, while our adversaries were fielding state of the art weapons. Our navy, once dominate in surface warfare, is now overmatched. Both China and Russia's ASCMs now have longer range, greater speed and larger warheads than the antiquated, subsonic US Harpoon ASCM. 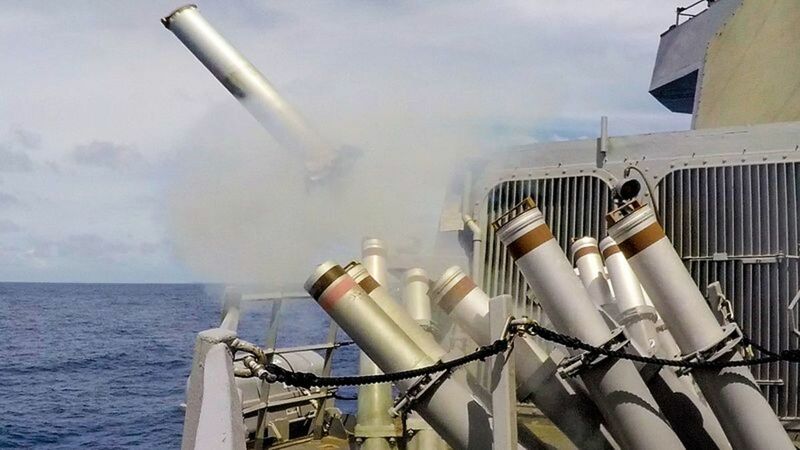 If a shooting war breaks out at sea, the navy will find itself in a purely defensive position. Enemy ships will be lobbing ASCMs outside of our range to retaliate. So how can our fleet defend itself against the onslaught of missiles? It relies on a combination of hard and soft techniques, often employed together, and layered defense. 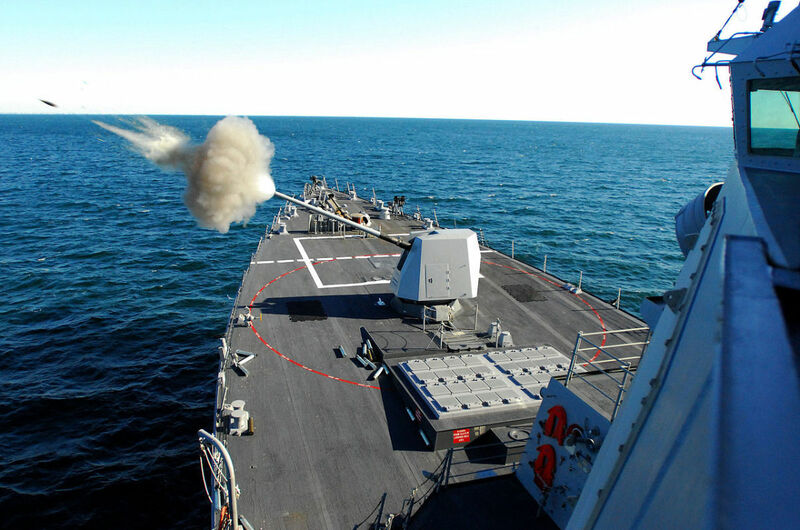 Here are the top ten ways US ships defeat anti-ship cruise missiles. 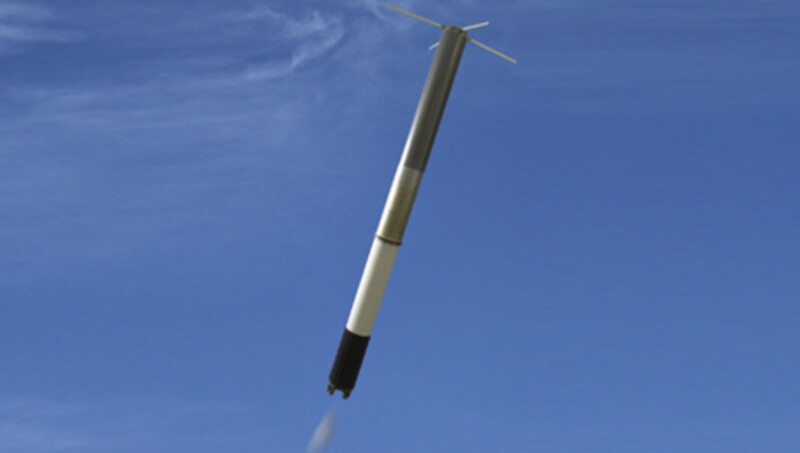 Technically known as Super Rapid Blooming Offboard Countermeasures (SRBOC), it is basically a short range rocket that flies a few hundred feet and then explodes. Its warhead is full of small metal fibers cut to wavelengths designed to reflect radar energy. The point is to make the cloud of chaff a much juicer target for the enemy missile's seeker head. One important step in using this decoy is to know how the wind will disperse the chaff cloud. 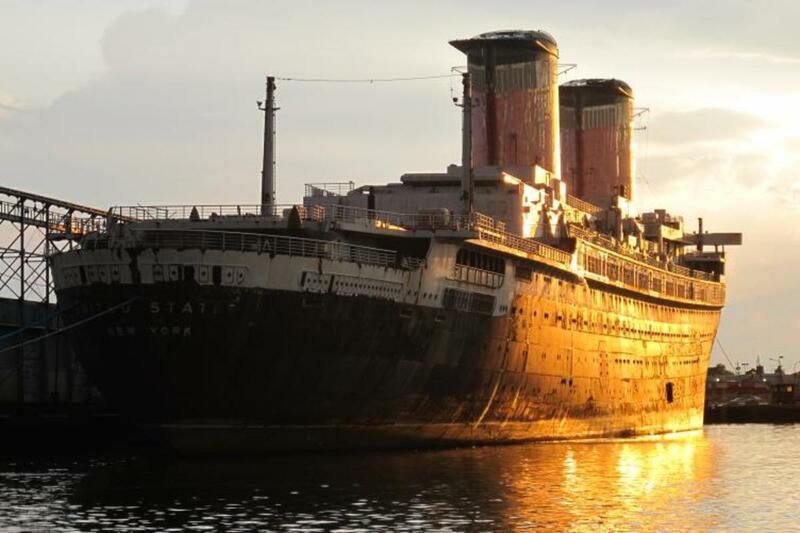 Ideally, it should blow it away from the ship. Launched in the wrong direction, the chaff could land back on the ship, making it an even larger target. The British frigate HMS Alacrity used chaff in the Falklands War to dupe an incoming Exocet missile. The Exocet locked up on the decoy instead of the warship. Unfortunately, after flying through the cloud, it began looking again and found the Atlantic Conveyor, which it struck and sank. This funky sounding word is Australian aboriginal for “be quick.” It was developed as a joint project between the United States and Australia. It launches much like SRBOC, but once it reaches a position nearby the ship, its rocket motor is designed to hover in one spot until its fuel is expended. While hovering it emits electronic signals that make the incoming missile believe that the NULKA is the ship, diverting it away from the targeted warship. If luring the missile away with a fake target doesn't work. Properly equipped ships can try to blind the incoming missile. This is accomplished by using onboard equipment designed to emit high powered beams of energy in the same frequency band as the ASCM seeker head. It is the equivalent of looking for a person in a dark field, and then that person shines a searchlight in your eyes; you know the direction the light is coming from, but it is too overpowering to get a good look. There a couple of drawbacks to this method. First, not every ship is outfitted with electronic attack capability. Only certain versions of electronic countermeasure sets have this feature. Plus, some of the newer ASCMs have “home on jam” or HOJ mode. If blinded by an active jammer, it simply shuts off its radar and follows the source of the jamming to its target. Most warships have some sort of deck mounted guns. The 127mm is the most prolific in the fleet, and a 57mm variant is part of the armament for the new Littoral Combat Ships. 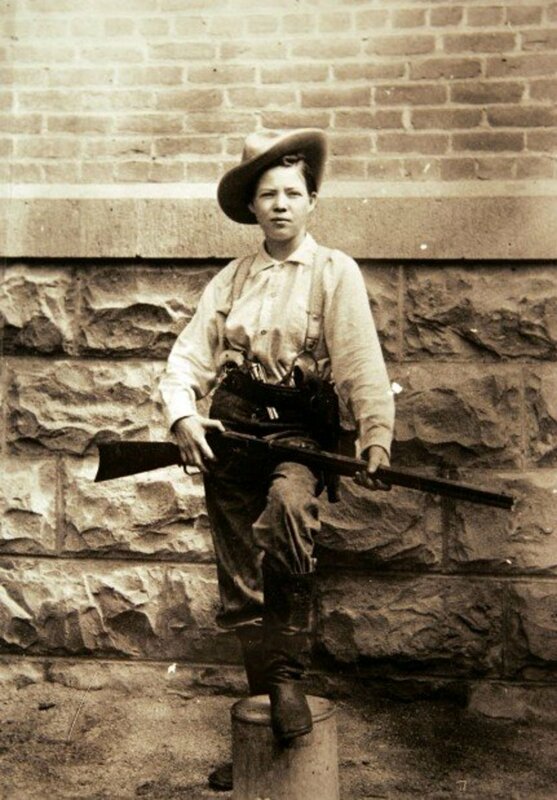 Guns, when properly employed can be effective missile killers. Forget the idea of hitting a target directly with a bullet. Naval guns use various types of munitions, and the best for taking downs ASCMs is using a shell in the airburst mode. Before firing, shipboard sensors know where the missile is and where a gun shell will intercept it. That information is used to set the fuse on the shell to explode in front of the incoming missile. Shooting lots of those shells puts up a wall of shrapnel between the ship and the incoming ASCM. Ideally, the ASCM will fly through the wall of metal, shredding itself as it does so. If throwing up a wall of steel won't work, then something a little more directed is required. While it had serious growing pains when it was first introduced, the Phalanx is now a fine tuned killing machine; even if it does look somewhat like the lovable R2D2 from Star Wars. It achieves such accuracy by tracking both the target and the outgoing stream of metal darts. The computer quickly figures out the error angle between the two and adjusts with lethal results. Despite its knack for killing, it is strictly a last ditch weapon with an effective range of only a few miles. Some missiles use a radar seeker head, others an infrared version. 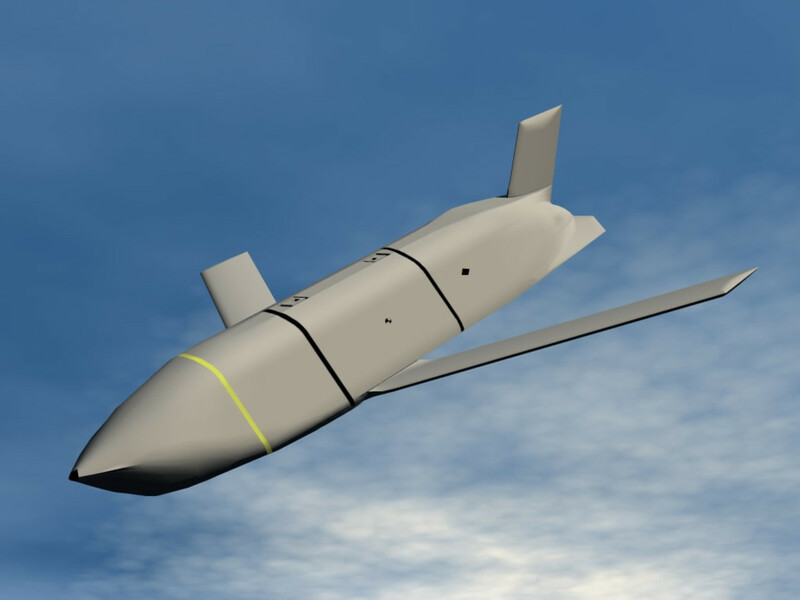 The Rolling Airframe Missile, or RAM, uses both to obtain a high probability of kill (PK) making it a favorite for short range defense. It was developed by the United States in partnership with Germany to either supplement or replace the Phalanx system. The missile uses its own oval shaped launcher that takes cueing from shipboard sensors to turn to the direction of the incoming threat. The missile is then launched and it begins to spin on its axis for stabilization. The radar seeker gets it to within ballpark intercept range, and then the infrared homer takes over for the kill. 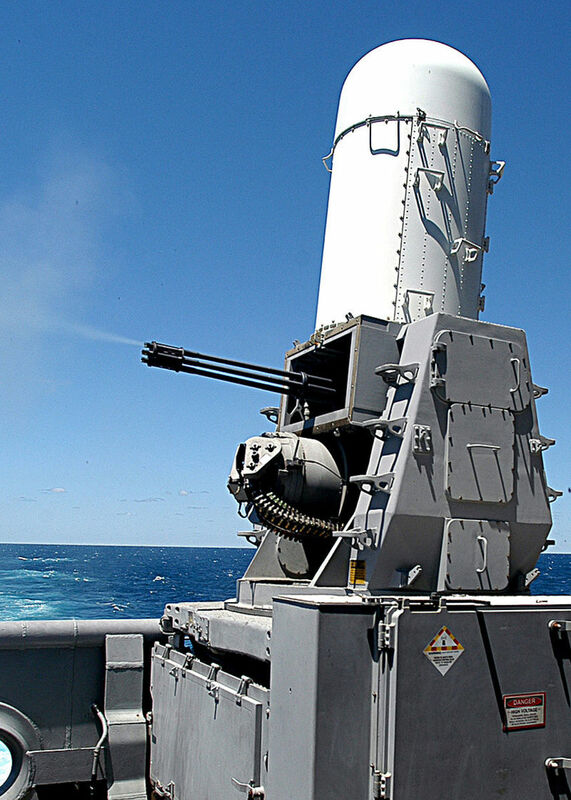 While RAM has a better range than Phalanx, it is still considered a short range defense system. Also known as ESSM, the Sea Sparrow was the laughing stock of the fleet for decades. It was so bad, many of its operators called it “Sea Chicken.” The Sparrow missile was designed as an air-to-air weapon for use in long range dogfights between jets. It was widely used in the Vietnam war and had a dismal reputation. The missile was so bad, naturally the navy decided to modify it for shipboard use as a short to medium range defense layer. Unfortunately, for the ships that received Sea Sparrows, it was usually their only anti-air missile system. To make matters worse, it was the primary anti-air weapon of our european allies. Eventually, the navy and the manufacturer of the Sea Sparrow finally became serious about fielding a viable weapon. The missile was completely redesigned with a better rocket motor, improved guidance and a sleeker body that could be launched from the widely adopted Vertical Launch System (VLS). 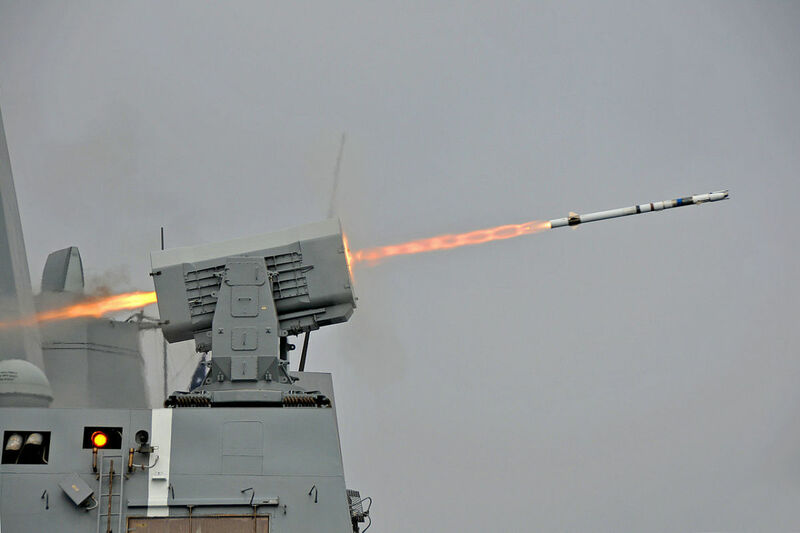 The finished produced, the ESSM, is a reliable, highly effective, medium range air defense weapon that is now the missile of choice for western navies that cannot afford the longer range Standard Missile (SM) family of weapons. The United States uses it primarily in conjunction with a Standard Missile load out to provide a layered defense at lower cost. The SM variants of missiles can be used for a slew of missions. Depending on SM type, it can shoot down satellites, ballistic missiles, land targets and other ships. For defense against ASCMs, the SM-2 is the bird of choice. Provided warning is early enough, the SM-2 can quash targets nearly 100 miles away. The missiles are deadly effective, but expensive, which is way some navies prefer the shorter range ESSM. 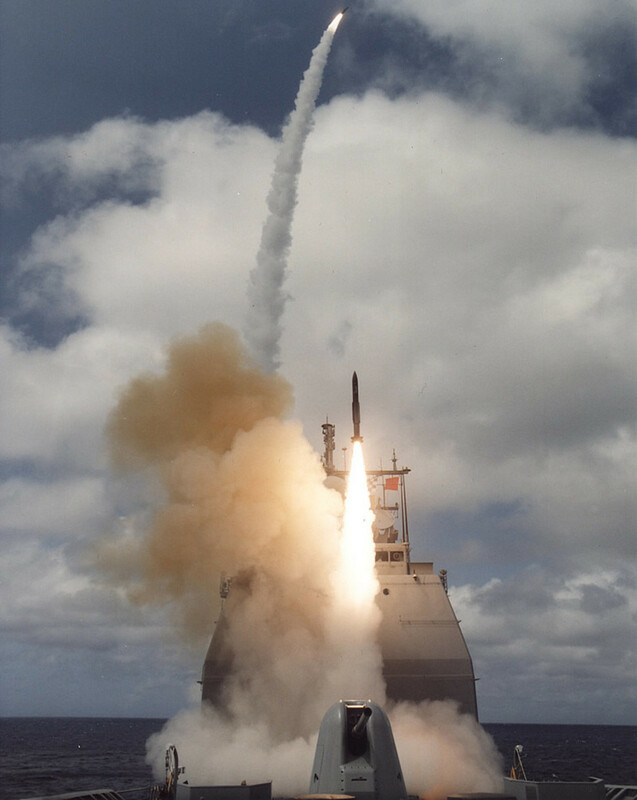 Standard Missiles are the current, state-of-the-art hard kill weapon for the US Navy. They continue to be updated to counter evolving threats and meet the challenge of ever-improving ASCMs. Charged particle weapons are not some fancy science fiction vision of the future, they are here now and at sea with our fleet. 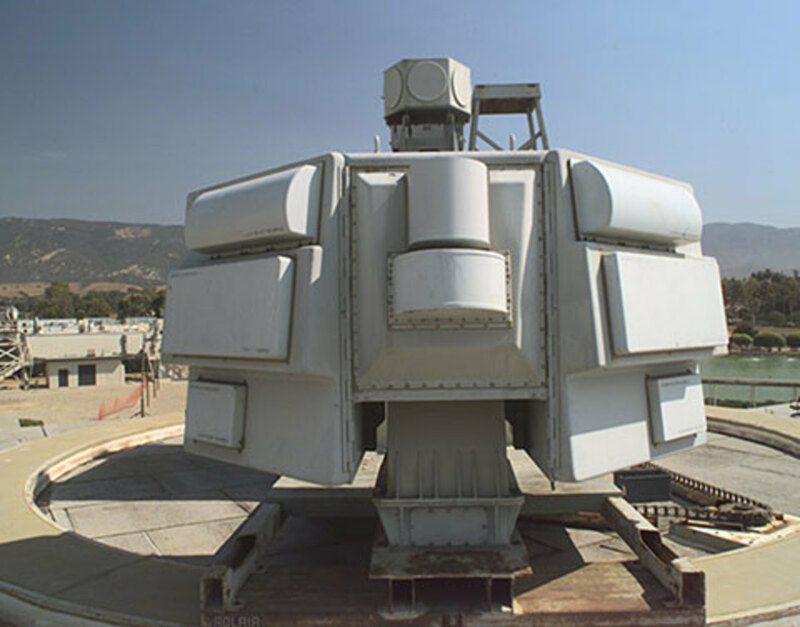 While brand new and still needing to be improved before they replace missiles or guns as ASCM defense, these solid state lasers are capable of stopping drones by burning holes in them, making them aerodynamically unstable and hoping they tumble apart. Currently, only one ship has laser defense. 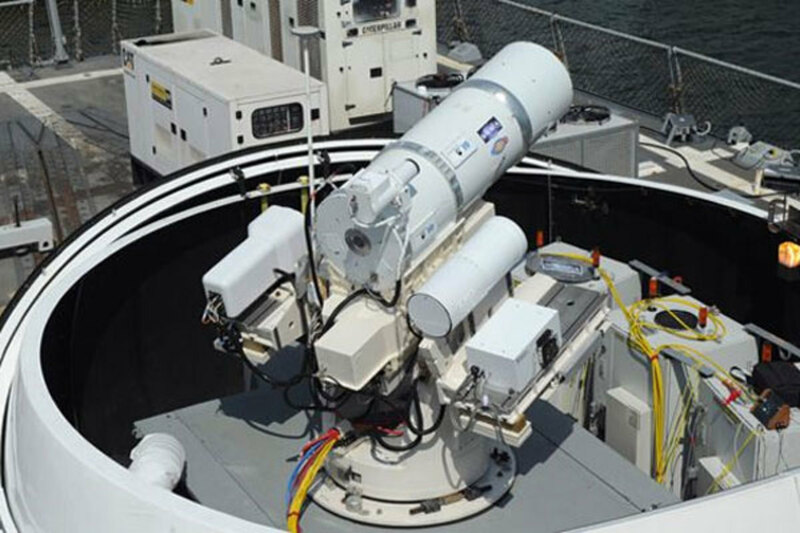 More powerful laser turrets are on the way, and this is the wave of the future for ASCM defense. Lasers, when the technology is mature, are ideal as the energy moves at the speed of light versus 3 or 4 time the speed of sound for missiles. And, as long as the ship has power it has defensive capability. With conventional missiles, ammunition is finite, and reloading requires pulling into port or meeting up with a supply vessel. The best defense is a good offense. The surest way for a vessel to avoid being sunk by an anti-ship cruise missile is to deny an enemy ship the chance to launch its weapons. Allowing a belligerent ship to lob all of its missiles at your ship puts you on the defensive. If you sink the hostile ship first, it goes down with all of it missiles. Sinking one ship is far simpler than shooting down dozens of ASCMs. For years, the United States had the edge on offense. Now, the proliferation of long range ASCMs, along with the navy's failure to introduce a new missile version since the 70s, has placed our navy at a severe disadvantage. However, that is quickly changing. 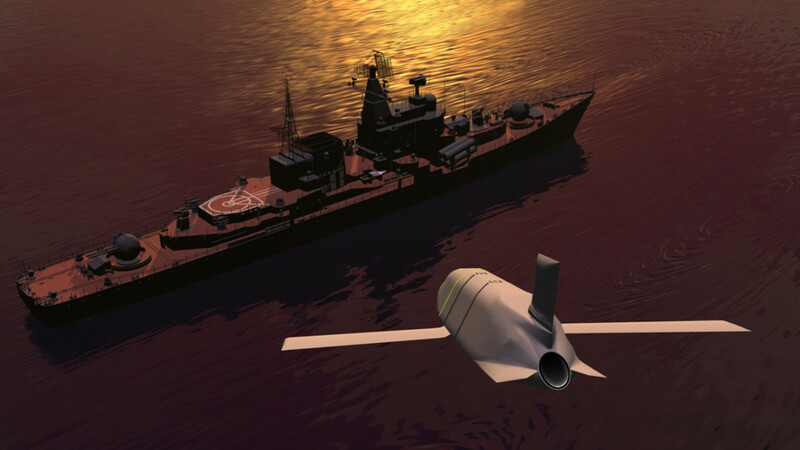 The navy is planning to procure the new Long Range Anti Ship Missile (LRASM) in the next few years. It increases the navy's ability to bring the fight to the enemy by over 100 miles.